As is visible from the chart below, Litecoin has remained relatively stable over the course of the past 2-3 days— with the currency currently trading at a price point of $31.92 (at press time). However, around a week back, the top-10 altcoin was struggling to stay in the green while trading just above the $23 mark. Lastly, as per LTCs technical indicators, the altcoin is exhibiting strong bullish momentum right now— with the crypto asset currently hovering above its EMAs. Also, as Litecoin approaches the $32 mark, it is being estimated that the currency will incur heavy resistance beyond the $34 threshold. Around a year back, Litecoin Founder Charlie Lee released a startling statement wherein he announced to the global crypto community that he was going to be liquidating his Litecoin holdings so as to mitigate any “conflict of interests” that might arise in the future. 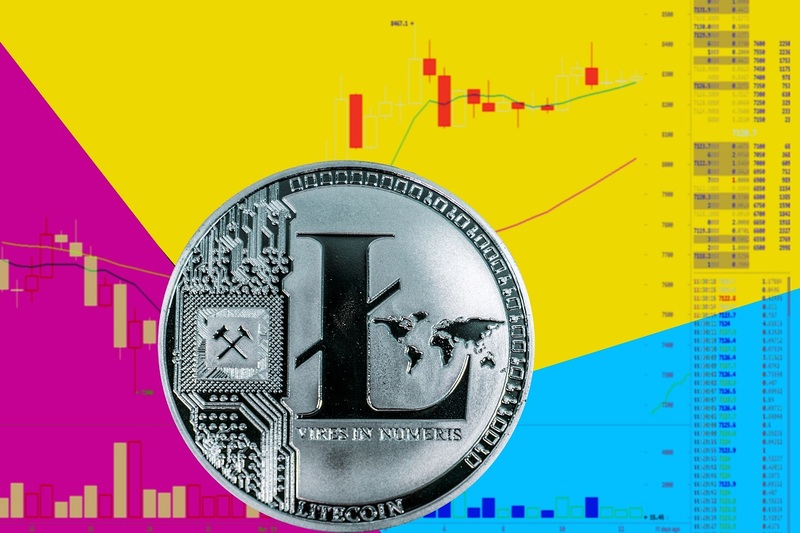 Elaborating further on what prompted him to make this move, Lee went on to say that he wanted to work on Litecoin purely out of his passion and not as a means of gaining profits. Not only that, Lee also declared that instead of simply selling off his LTC holdings for profit, he had donated every LTC coin that he had ever owned. As reported by NullTX earlier this week, Coingate became the first major payment processor to start accepting LTC LN payments. Not only that, Litecoin holders now have the option to choose from and make their bookings in over 550,000+ hotels using crypto payment service “Travala”. Last but not least, it is also worth mentioning that recently BTC.com expanded its mining pool operations by incorporating support for LTC on their native platform. Even though Litecoin has dropped by over 90% since reaching its ATH, the currency has been exhibiting some really positive upward indicators over the past couple of days. It now remains to be seen how the future of this premier crypto asset plays out in 2019. The post Litecoin [LTC] Price Remains Stable for the Third Day Running appeared first on NullTX.